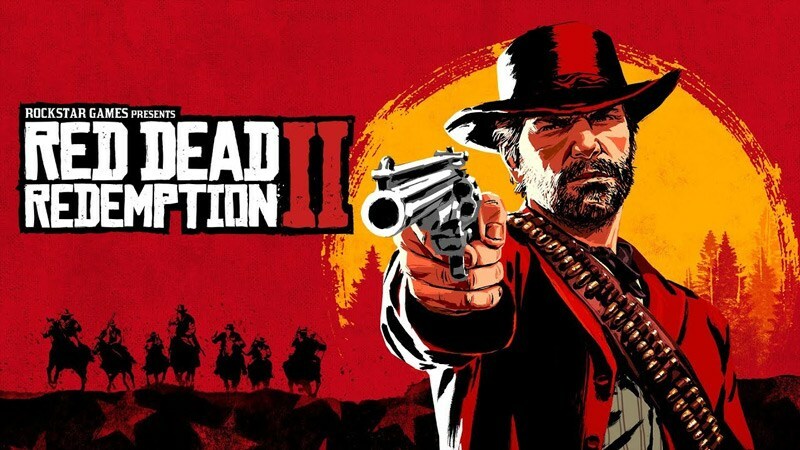 Rockstar has announced all the pre-order bonuses for Red Redemption II as well as the various special editions. 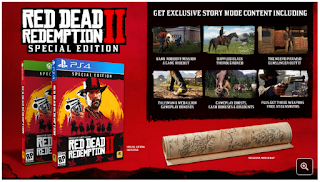 Anyone who pre-orders the game will get a war horse and extra health items. 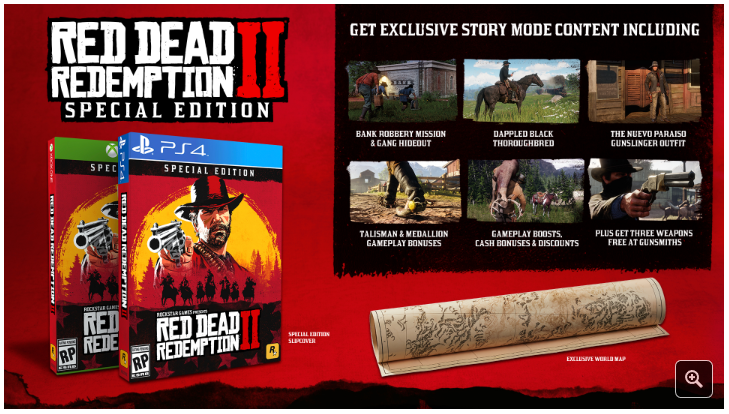 Digital pre-orders include a cash bonus that players can use to get better equipment at the start of the game as well as a treasure map. 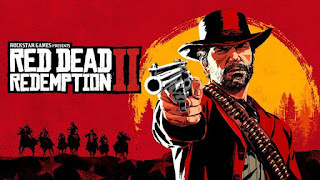 The $79.99 special edition will include an exclusive bank robbery mission, new horse, outfits, items that give gameplay bonuses, as well as three free weapons. 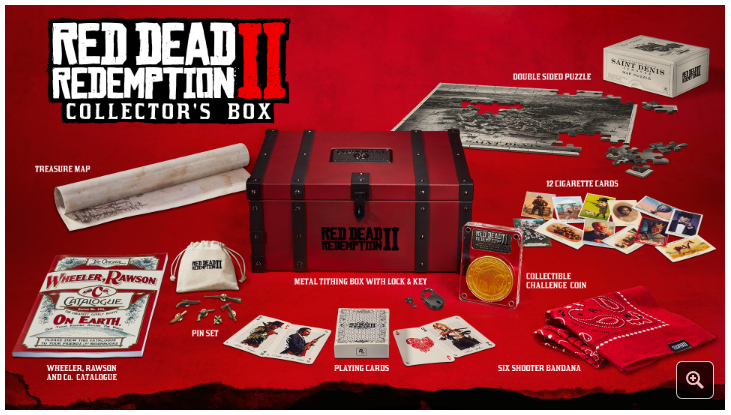 Those who purchase the ultimate edition ($99.99) get everything in the special edition plus some new outfits and a steel case for the game. 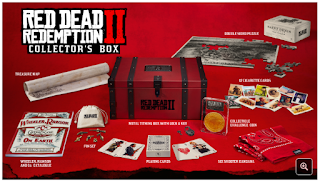 Finally, there's a collector's edition ($99.99) that includes a steel box and a host of physical goodies, including a jigsaw puzzle, playing cards, pin set, bandanna, and challenge coin.